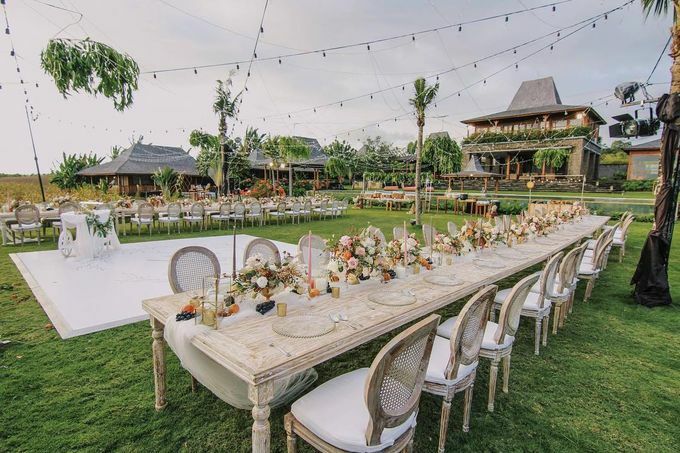 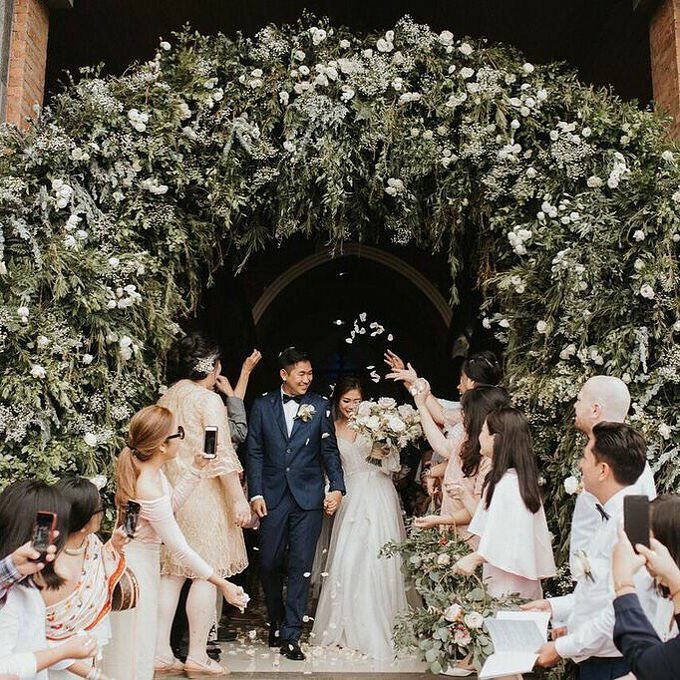 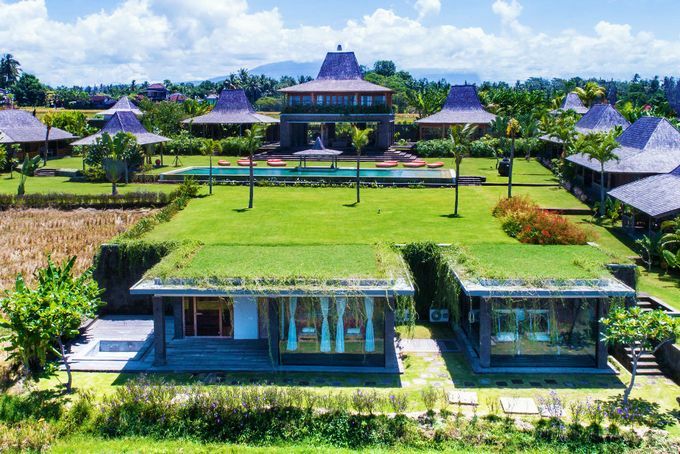 Hosting a beautiful wedding from Jakarta, with nearly 150 guests Alami’s “Rice Field” wedding venue is located in a boutique style six-bedroom Ocean and Rice field view residence in Bali’s fertile Tabanan regency. 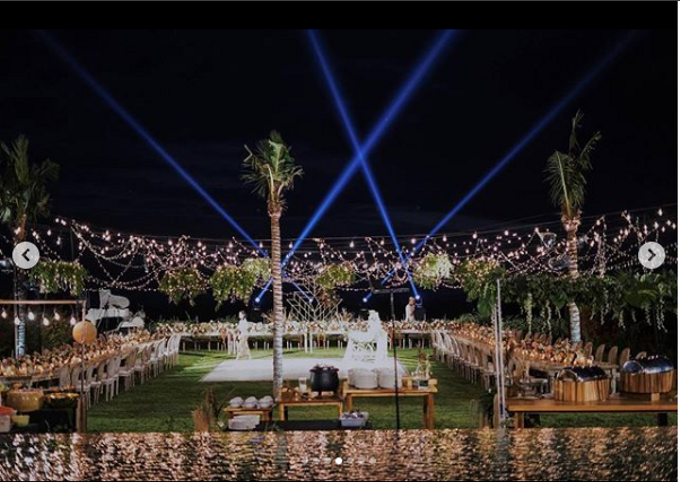 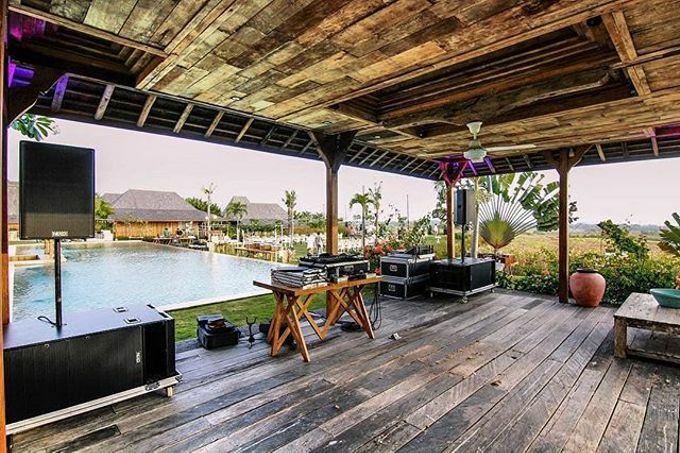 The extensive and stunningly planned lawns and garden, combined with the spacious living pavilion and authetic old wooden bungalows, lend Alami Resort a fabulous tropical setting for formal sit-down dinners for 100 or cocktails and canapés, and other special celebrations for up to 200 guests. 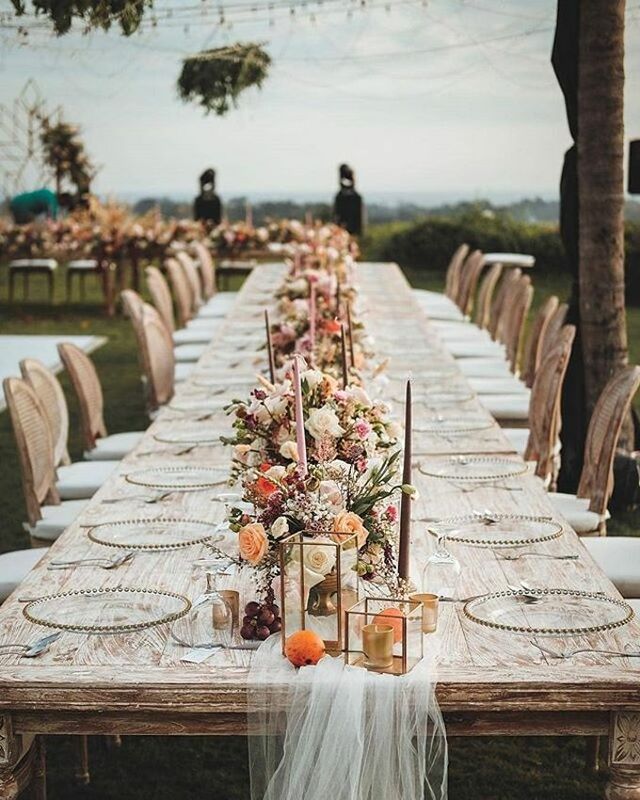 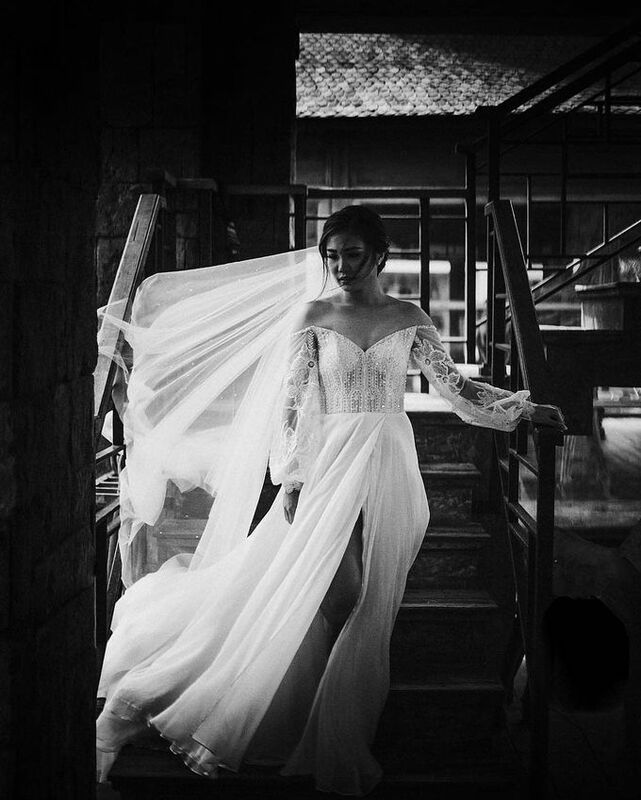 It’s a particularly romantic wedding venue combining a beautifully decorated artworks and warm ambience accross the entire resort – like nowhere else in Bali!